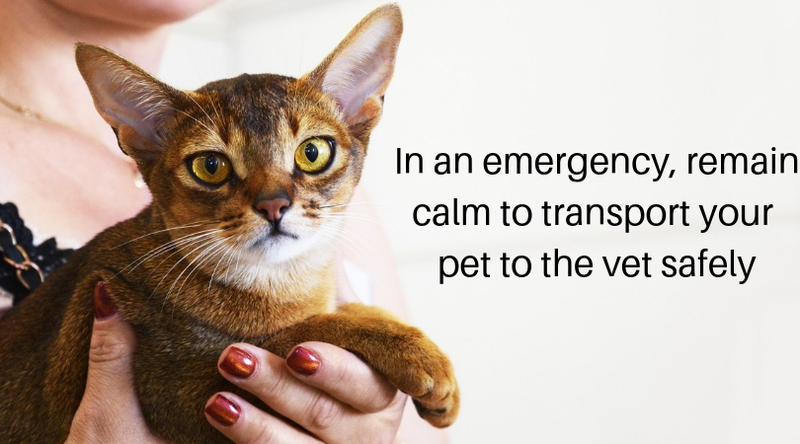 Additionally, keep your pet’s current medical records in an easy-to-access location (and where they won’t get lost), as well as contact information for your family vet and contact/location information for the closest pet emergency care facility. Always contact your family veterinarian or local poison control center before inducing vomiting or treating an animal for poison. Inducing vomiting with peroxide, milk of magnesia, or activated charcoal can lead to injury if the ingested material is caustic or sharp. 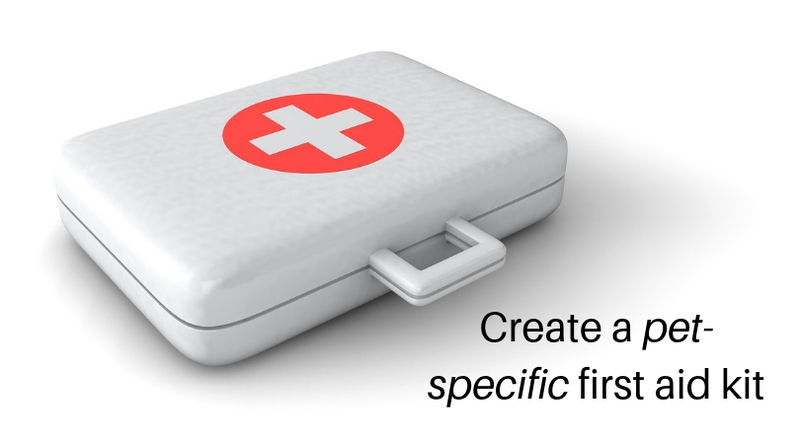 Take some time during National Pet First Aid Awareness Month to put together a pet first aid kit, as well as an emergency plan, and you’ll be able to adequately help your pet in the event of a crisis. If you have any more questions about creating your kit or planning ahead, please make sure to reach out to your family vet!